Now, a new journey begins! 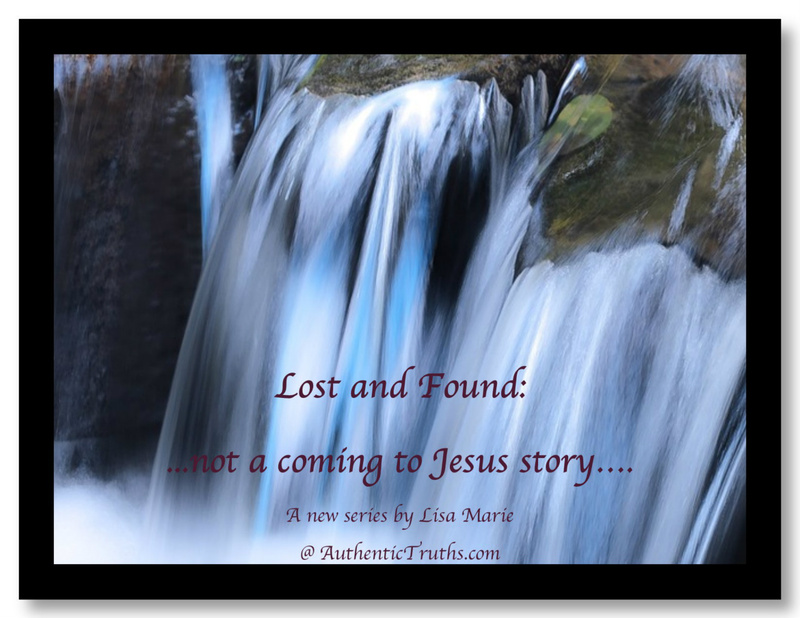 Follow along as I travel through the next phase of my blessed God given journey. I will share pieces of my past that make up my present, and will eventually lead me through my future! I share the the transparent feelings I'm encountering as I make my way toward the next stage of life and beyond..
Humorous, authentic and honest..this blog is sure to grab the heart of women everywhere.